I always want to share my bucket lists of the year 2017, maybe by doing this, my dream will come true. yeah, who might know what happen next in the future. 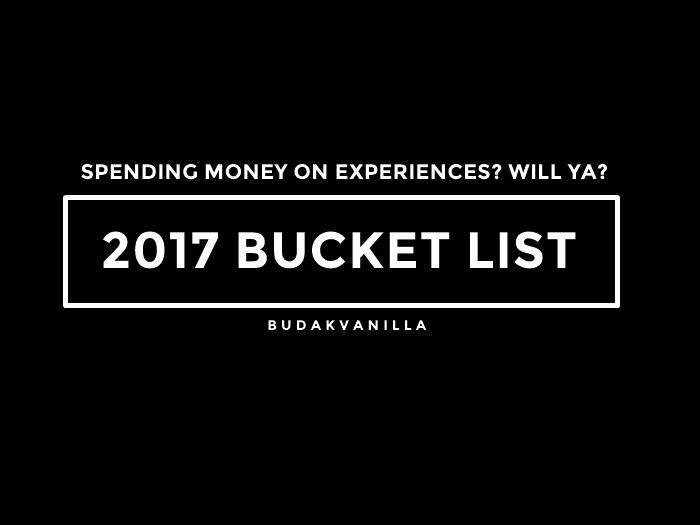 spending money on experiences? would ya? I have been wanting to skate for a long time but still, I didn't have a chance to do so. to be honest, there are no ice rinks at my place and the only place I know having an ice rink is in KL. hahaha. I don't really know of there are other places than that. why do I want to try ice skating? the main reason is because I watched a movie about ice hockey a long time ago, I've forgotten what the title of the movie is, but i really love the way they training in the ice rinks. sliding fast on the ices, isn't it's cool? yeah, it is! I love water, but I'm afraid of deep water because i can't swim. but I want to enjoy in the waterpark. playing slides and all of those fun things at the waterpark. I can feel assure at the waterpark because they have the lifeguard, aren't they? I want to travel so bad. I'm still planning my trips. still searching for partners because my mom won't let me go alone. I have been itching to grab my passport and travel alone. catching and breathing in the aesthetic nature and buildings. thus, I need to feel different in the air, environment, culture, and people. I would like to experience watching live theater and musical. because? I want to. so badly. the genre I want to watch are legendary, mystery and fantasy. my love for foods never die. 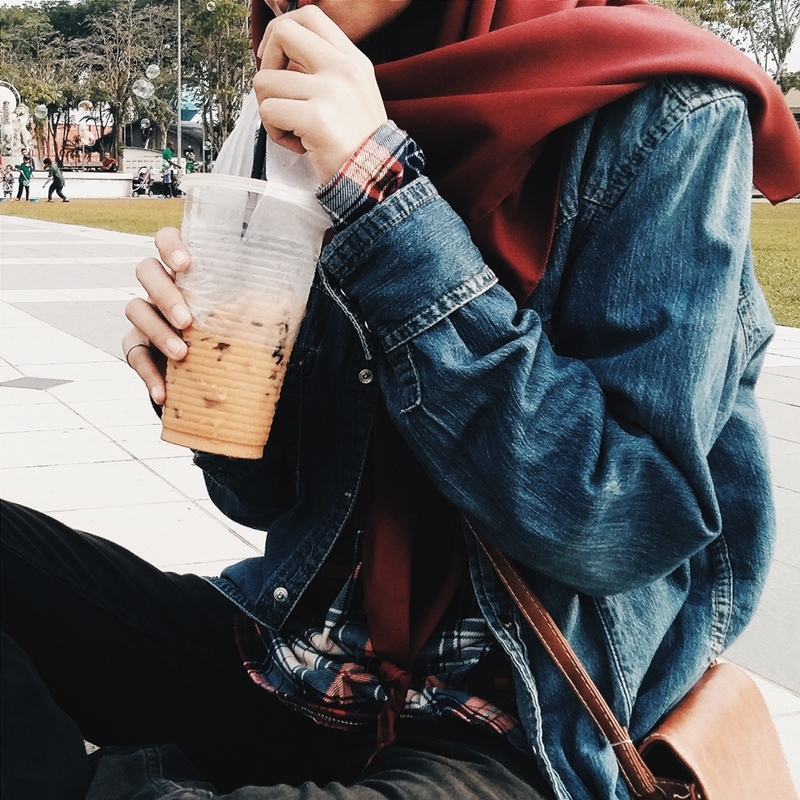 I love pastry and sweets things, but I rarely eating cakes and sweets things, i love coffee only when it is in the latte form (milk coffee) hahhaa and tea is totally my favourite drinks, any kind of tea except green tea with jasmine (because it taste like I'm drinking a perfume. LOL). steamboat, well again because I love food, to be honest, I never have a chance to eat steamboat-like foods. thanks a lot Eventbrite for inspiring me to do this kind of post in this humble blog. what kind of experiences would you like? share me some of your bucket list of this year. You can go to Seoul Garden to have steamboat! I think so far, it's one of the best Korean restaurants hehe. I would want to go to Sunway Lagoon again! I love to play the water slide, roller coaster and vuvuzela. You should go there once to experience it yourself. i want to go to sunway lagoon so bad!! Nice list you have compiled. I wanted to do cafe hopping too. semua yg BV teringin nak buat ni saya pun teringin, terutama travel! tpi yg nombor 5 tu tak kot, sebab saya tak reti tengok cinema sorang. gelabah nak cari seat kerusi xD kalau pegi dgn siblings selalunya diorang yg cari nombor seat siap2 HAHAHA! A thing I can remember for now to share with you, I really want to travel on a cruise or yacht hehe. It's expensive, maybe not for the mean time. Ommo , shaf sanggup saje keluar duit untuk travel tapi kalau duit ciput-ciput tak leh jugak kang nak makang ape haha. Btw, I wanna go travel to KOREA! Me too I love to spending on travelling . Through travel we can learn a lot and know ourself better . I guess. I love to watch theater / live musical . If BV minat jugak boleh je join nadia and siqah if kitaorg gie . Sebab kitaorang suka teater. BV pun nak travel ke japan. tapi entah la bila. hahhahaa. nak travel tahun nie ke? kan if tahu sikit bahasa japan / korea rasa mcm proud sikit lah dgn diri sendiri. Atleast tahu basic pun jadilah . Kikiki. tq for the wish BV . Wish no 1 tue semoga dipermudahkan aah nnt ke Japan nov 2017 nie. amin. kenapa awak punya entry comel sangat? Siqah suka tengok movie ALONE. Haha. Lagi selesa jugak nanye tambah lagi kalau filem romantik. Takdelah segan sangat. Muahaha.